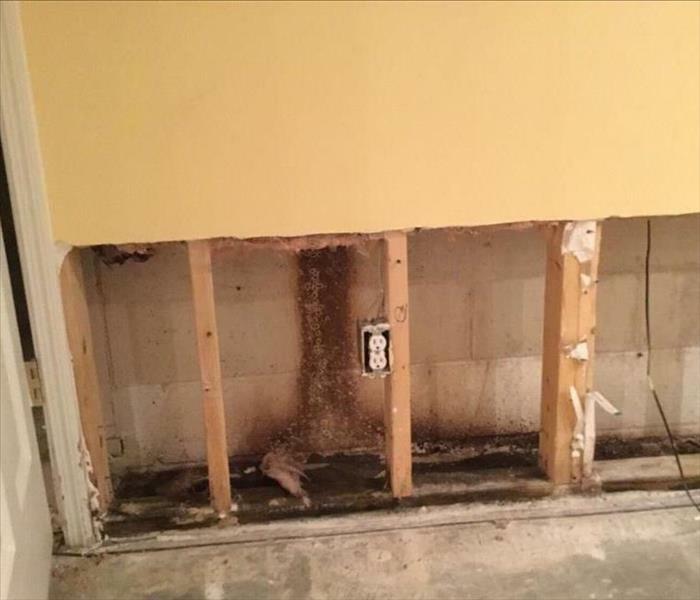 Water damage can happen to anyone at any time. Flood zone areas are not always the most obvious. 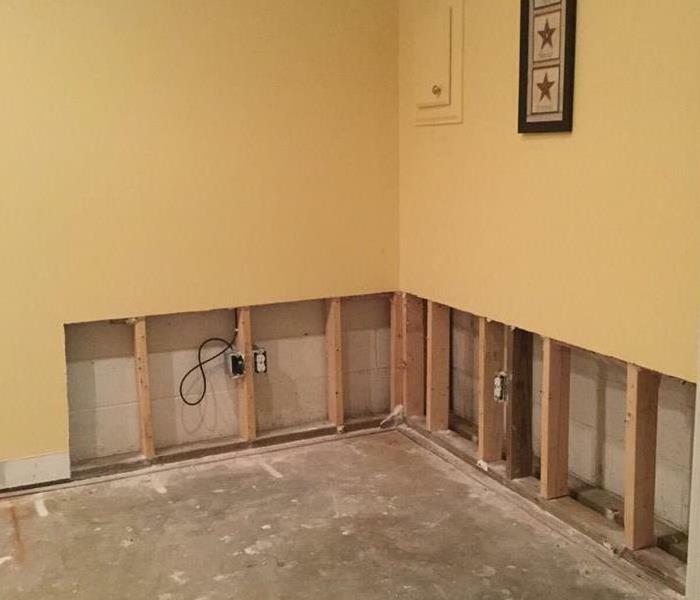 SERVPRO® of Pike, Floyd & Knott Counties sees a variety of water damages throughout the area. There is year round flooding in Hazard, Prestonsburg, and Pikeville and it sends a lot of calls our way. When water strikes, it can be scary, especially if you do not know what to do. Always remain clam, make sure it is safe to re-enter the home if the water was standing, and call trained and certified professionals to help. We are here 24/7 - 365 to help. SERVPRO of Pike, Floyd & Knott Counties is locally owned and operated—so we are part of this community too. We are also part of a national network of over 1,700 SERVPRO Franchises and special Disaster Recovery Teams strategically located throughout the country to respond to large scale disasters. Why Choose SERVPRO of Pike, Floyd & Knott Counties? Prestonsburg,Pikeville, Belfry, and Knott County What to Do Until Help Arrives?